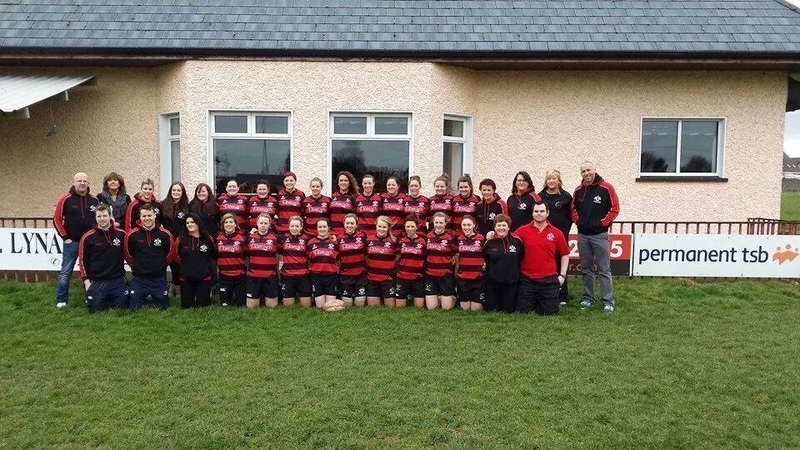 Tullamore Womens Rugby began their Leinster League campaign with a good victory over Dublin club CYM on Sunday afternoon. 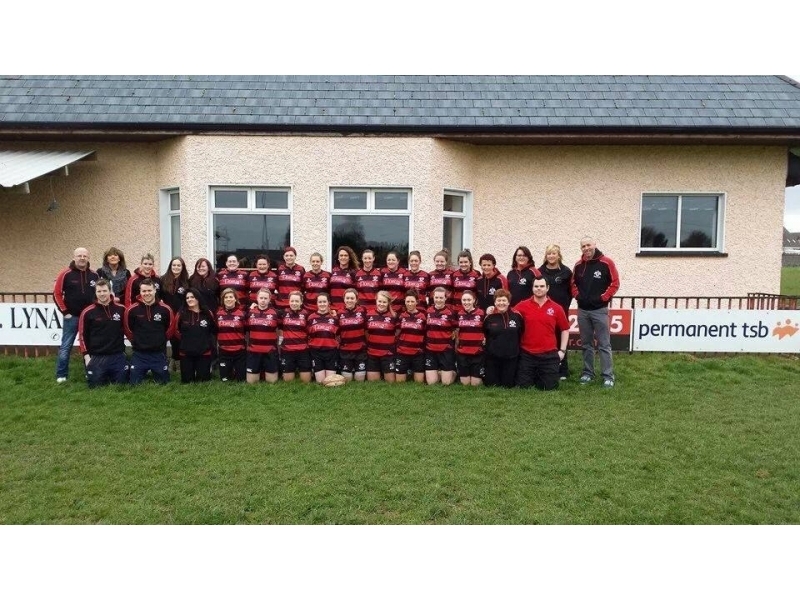 Ideal rugby conditions met the players as they converged on Spollenstown on Sunday afternoon for their first Leinster League match of the year. Tough pre-season games had the Tullamore team primed and ready and they set off at a lightening pace. Early pressure on their Terenure-based opposition brought about an error in the middle of the field. Lauren Keenahan fly-hacked downfield and showed great composure to hack the ball twice more before grounding over the try line to earn an early 5-0 lead. There was no let up as Tullamore capitalised on this period of early possession and their second try wasn’t soon coming. The ball was carried and recycled successfully before some good passing afforded Clare Currams some space on the wing. She rounded her winger well and beat the covering defenders to score and leave the score at 10-0. It was a period of dominance for Tullamore who showed some great interplay between backs and forwards. Indeed, only for a misplaced last pass Tullamore would have made it a three try lead after a flowing move had the ball transferred from one side of the pitch to the other through some great offloading passing, but alas it wasn’t to be. Tullamores momentum was halted somewhat mid-way through the half as poor defence allowed CYM through to score and convert their only meaningful attack of the first half which left the score at 10-7. Tullamore regained control of the match quickly and a penalty and resultant lineout offered Tullamore the chance to utilise their maul. After the initial surge, Róisín Feighery and Jill Draper combined well to send Jill over the line and under the posts. Jill added the extras to make the score 17-7 at half time. The feeling at half time was that while Tullamore were on top they would have to work harder in the second half as they were playing into the wind. This proved to be the case in a very open and even second half. Tullamore mixed some enterprising and free flowing rugby with some defensive errors to allow their opponents remain in the game. The score that Tullamore needed came mid—way through the second half. Go-forward ball was created by full back Grace Flynn before the ball found its way to Jill Draper in some space and she stepped inside the drifting defence to dot down under the posts. She converted to leave the scores at 24-7. CYM were more in the game in the second half and their extra possession resulted in a deserved score for their out half. She converted to leave the scores at 24-14. Tullamore never looked in trouble in the remaining minutes of the match and there were no additions to the scoreboard. Tullamore can be very proud of their opening day excursions where powerful running from Ciara Farrell, Grace Flynn and Clare Currams combined with strong tackling from Katie Byrne and Róisín Feighery laid the foundations for victory. It was great to see last year’s under-18s Lauren Keenahan and Aoife Molloy, and new girls Kate McCann and Nichola Fryday step up and play key roles in the win also.